Hundreds of exhibits featuring home improvement and remodeling ideas. 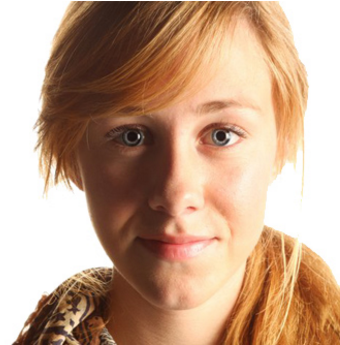 Run/Walk in memory of Chelsea King. Additionally, there will be activities including a yoga booth, group photo spot, organic produce booth and other family-friendly activities such as a sunflower pot painting station. The only Busker Festival in Southern California. 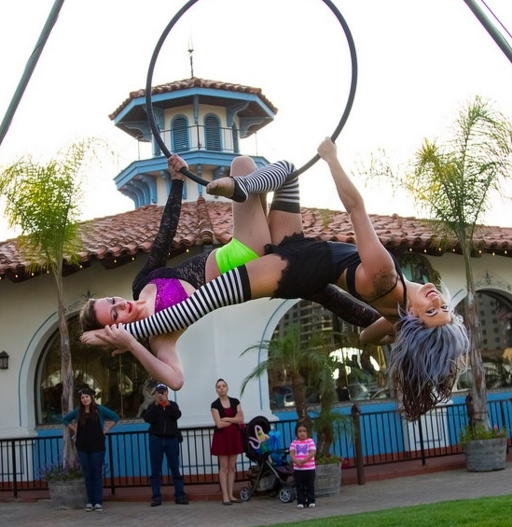 Professionals from across the country will perform their bizarre talents from sword swallowing to knife throwing to pogo stick tricks and juggling on unicycles. Even escape artists and comedic stuntmen. 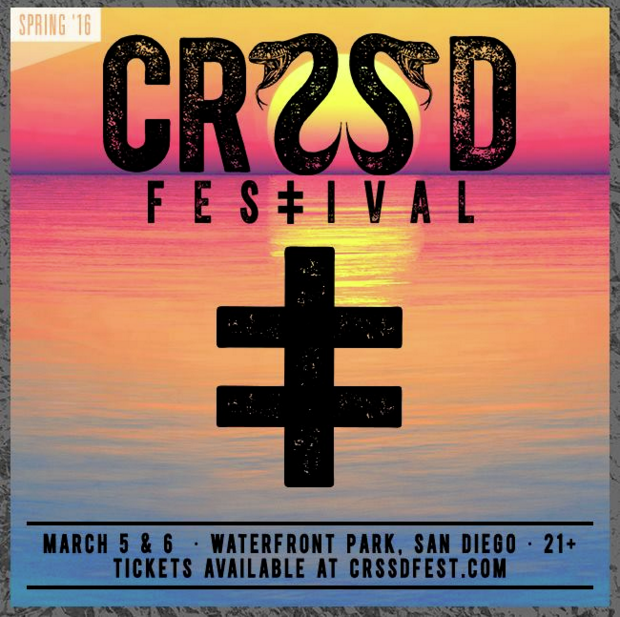 Two-day electronic music festival at the 12 acre San Diego Waterfront Park featuring three stages and 36+ performers. 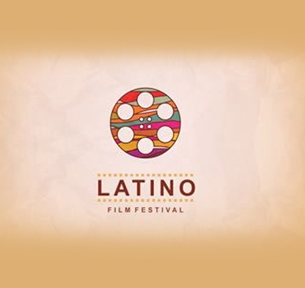 In addition to the music, the festival will offer craft beer, mixed drinks, food, and more. 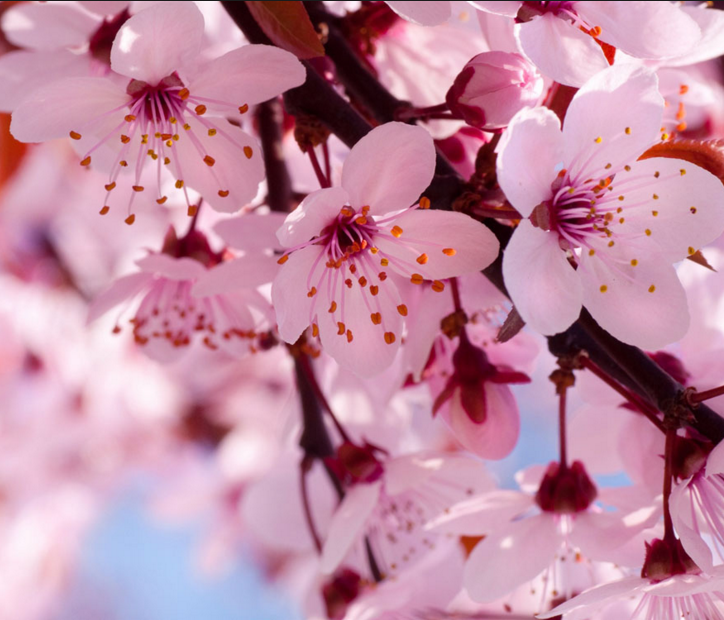 Celebrate spring and the blooming of Cherry Trees with cultural performances, Japanese street food, unique local vendors, children’s corner and hang out in the beer and tea gardens! 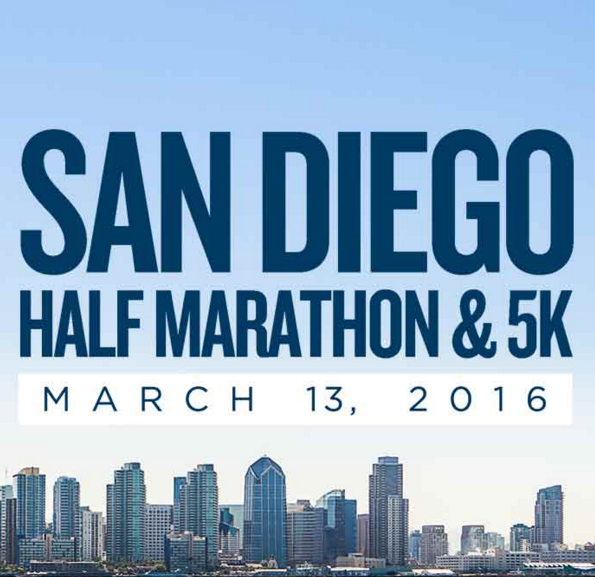 Race that celebrates the beauty and uniqueness of the city of San Diego while raising money to help its communities. A sports health and fitness expo entitled “Celebrate San Diego” takes place the day before the half marathon and continues through the day of the event. Unique to this Sculpture and Cocktails, enjoy a night under the stars in the outdoor garden party space and take a closer look at the sculptural works featured in the Museum’s newest exhibition—Art of the Open Air. 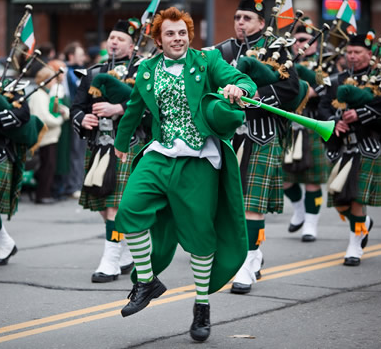 Parade with Emerald Societies, Scout Troops, clowns, equestrian entries, bagpipe contingents, antique cars and more; and festivities in a Celtic Village filled with Irish culture, music, dancing, food and beer. 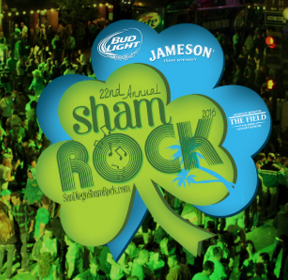 St Patrick’s Day musical block party with 60,000 sq ft of green Astroturf, 3 stages with live entertainment and more. 100% of race donations support San Diego programs and classrooms that benefit thousands of local children. 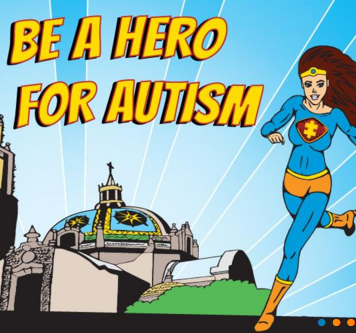 Featuring 5K timed run or walk, 1-mile Family Fun Walk, educational resource fair, children’s activities, prizes, refreshments and more! Location: Balboa Park, corner of 6th Ave. and Laurel St.